Anthony M. Shadid, MD, was born and raised in Peoria. He completed a residency at OSF St. Francis Medical Center and fellowship training in abdominal imaging at the University of Wisconsin Hospital and Clinics. He is a board-certified diplomate of the American Board of Radiology and holds Certificates of Proficiency in PET/CT and CT colonography. Dr. Shadid’s skills include interpretation of CT, US, X-ray, MRI, nuclear medicine, and Diagnostic/interventional mammography. He performs arthrograms, hysterosalpingograms, FNA of thyroid, lumbar puncture, paracentesis, sentinel node injections and image guided biopsies/drainage procedures. He has special expertise in the field of interventional oncology, utilizing image-guided cryoablation to treat cancer and disorders affecting both adults and children. He is currently the medical director of radiology at Cottage Hospital and is a current member of the UnityPoint Health Methodist Medical Care Review Committee. He is a clinical assistant professor of radiology at the University of Illinois College of Medicine at Peoria and has authored several original scientific works in peer-reviewed journals. Dr. Shadid has been interviewed on local TV, written Case Report columns for the Journal of the Peoria Medical Society, presented numerous talks to radiology audiences around the country, and is a frequent guest speaker at the UPHM Family Practice Residency Grand Rounds. 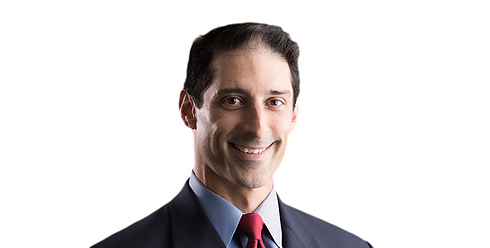 In his spare time, Dr. Shadid enjoys traveling with his family, coaching his children in youth sports, and giving back to the Peoria community, which he very much loves. He is the founder and president of the Peoria Notre Dame Youth Baseball League.